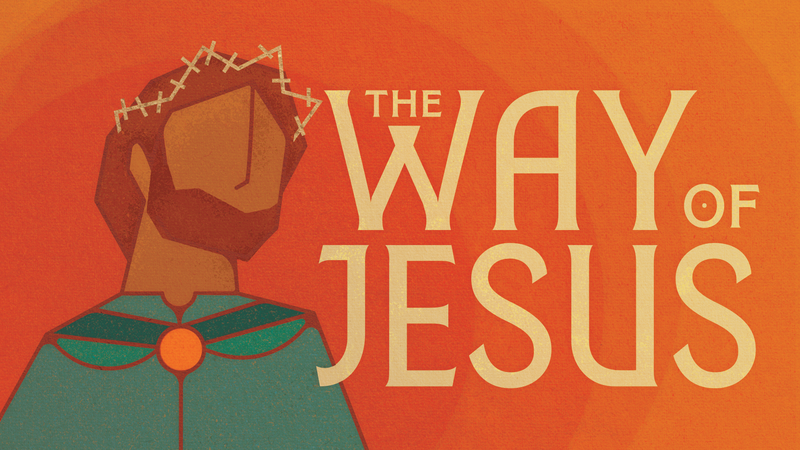 This is our fifth week in our series in Luke, The Way of Jesus. In this sermon we look at how a complete Christian life moves the head, the heart, and the hands. Are you sure you want to follow Jesus?